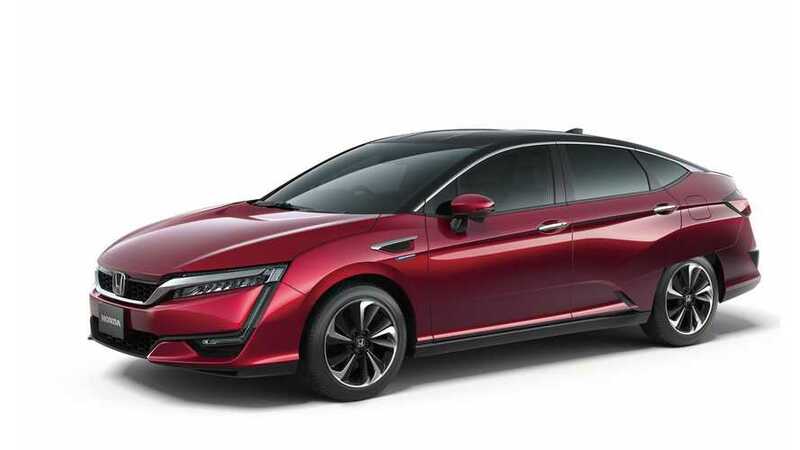 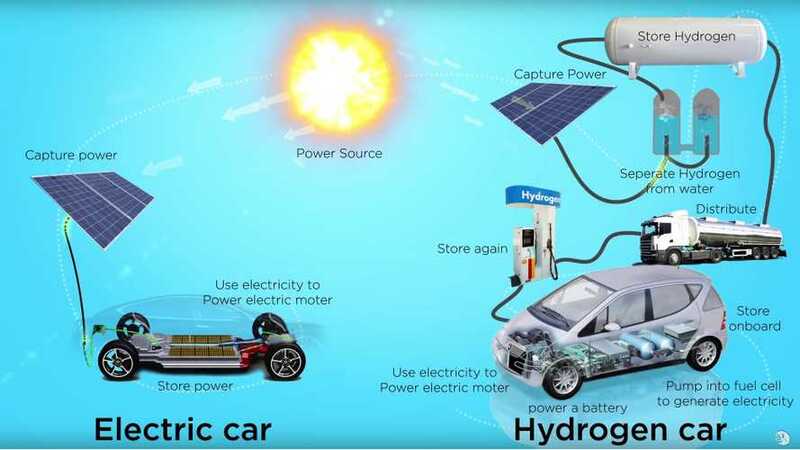 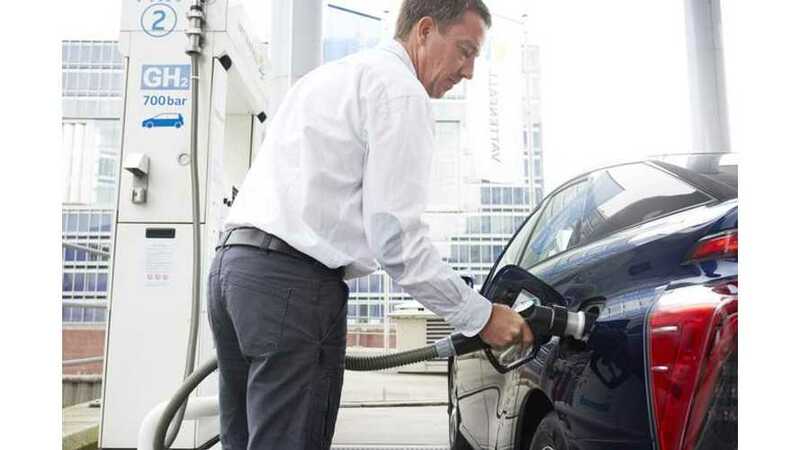 Video about hydrogen fuel cell cars versus all-electric cars. 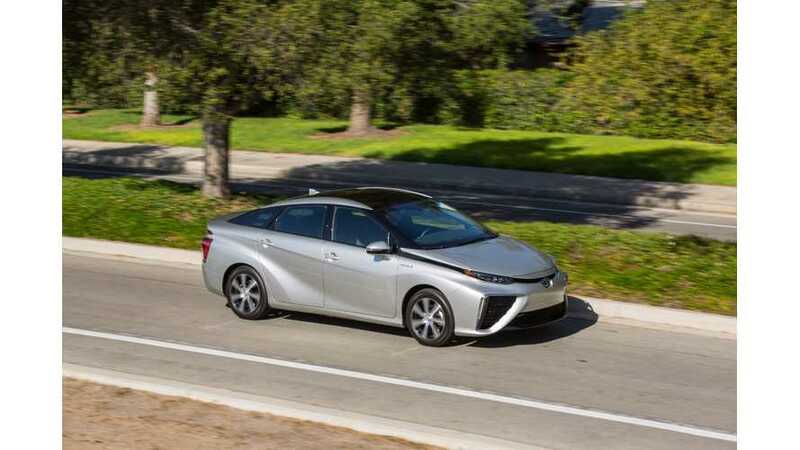 Toyota will introduce Mirai in UK in 2015, but just 11 cars, and 50 in 2016. 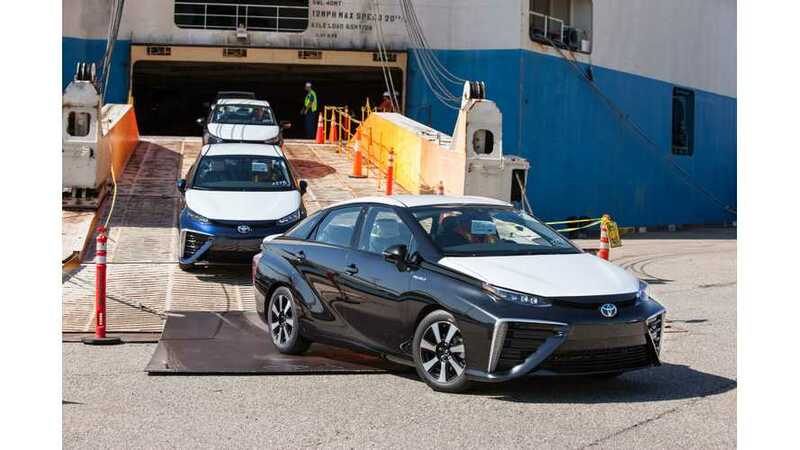 Customers in California will be able to request their own Mirai from 20th July. 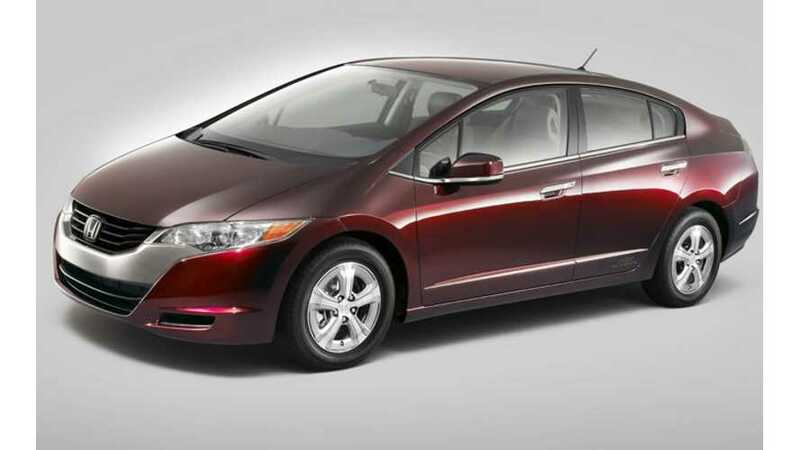 Deliveries expected in October.